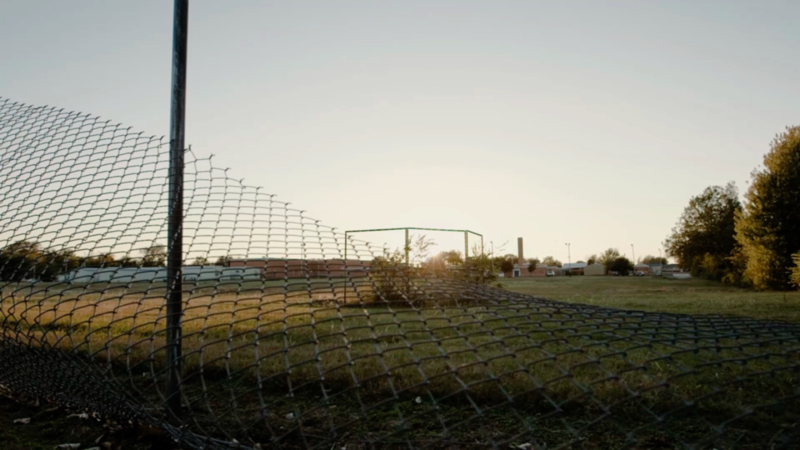 Fields & Futures is on a mission to rebuild and maintain 42 athletic fields for Oklahoma City’s inner city schools. Fields & Futures is a 501(c)(3) non-profit organization that calls Oklahoma City home. 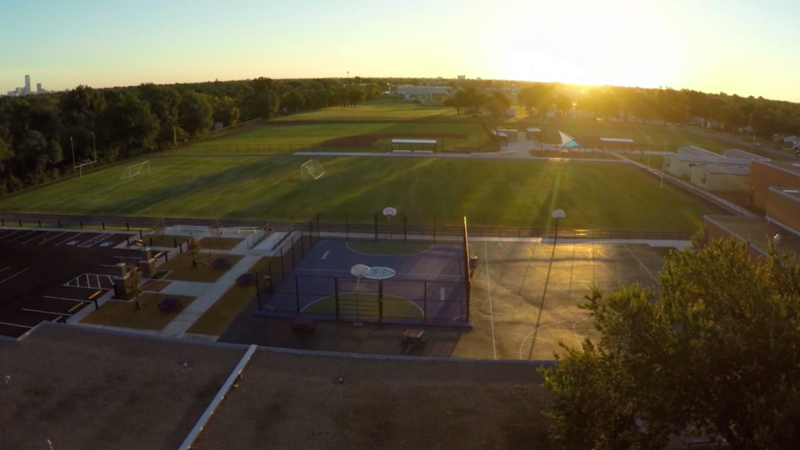 Their mission is to grow student participation in sports by rebuilding and upgrading 42 athletic fields in Oklahoma City’s largest school district. Sports help ensure brighter futures for today’s youth. In the Oklahoma City Public Schools (OKCPS) district, less than 30% of students participate in school sports. The national average for public schools is 55%. This lack of participation is directly related to the poor condition of the athletic fields at many OKCPS schools. At some schools, fields and equipment don’t even exist, which means teams don’t exist. With safe, well-maintained athletic fields, more students have the opportunity to join a team and benefit from that experience. Statistics show that sports motivate children to go to school, focus on attendance and grades, and get on a better path to graduation. When more kids are on teams, under the watchful eye of caring coaches, there is greater opportunity to decrease crime, lower obesity rates, and prevent teen pregnancy. Teams empower and build character. Athletics provide opportunities and teach life skills. Sports keep kids out of trouble. In just a few years’ time, Fields & Futures has funded and rebuilt 20 athletic fields for Oklahoma City Public Schools (OKCPS). Just as importantly, Fields & Futures maintains the fields to ensure the grass is always greener for future generations. Jefferson Middle School football coach and OKC Police Officer Ivan Esau recognizes the impact Fields & Futures has had on his teams. Just a few years ago, his field was nothing more than dirt and weeds. In 2011, his season ended with fewer than 20 kids on the roster. With an athletic field, that number quickly grew to 100 or more. The athletes aren’t the only ones to feel the impact of a home field advantage. The pride and support felt within the communities is as palpable as it is in the locker rooms. This positive social change encourages athletes to not just play a sport, but to graduate high school and finish college. They can then bring those successes back home to influence another generation of students. When you’re fielding a team of 15 or 16 students, coaches are going to have a good effect on those kids. But when you can reach 125 or 150 kids, it affects the community as a whole. Thanks to Fields & Futures and the help they’ve received from partners, donors, and supporters, 99% of Oklahoma City student-athletes graduated in 2016.